Clients trust Katie’s guidance in drafting and negotiating the big contracts that are critical to ongoing operations and that keep their businesses growing. Companies in the aviation, manufacturing, transportation and chemical industries rely on Katie to add value and anticipate and address risks in the negotiation of capital and/or critical supply agreements and long-term commodity and service agreements. She drafts and negotiates agreements for a variety of commercial transactions, including for technical, consulting and facilities services; ground handling and cargo support services; warehousing and transportation; and information technology and licensing. These include noncompete and nondisclosure agreements. Katie works directly with clients’ in-house counsel, sales and procurement teams and their internal customers to determine the best solutions for each deal, and she understands when timing and efficiencies are critical. 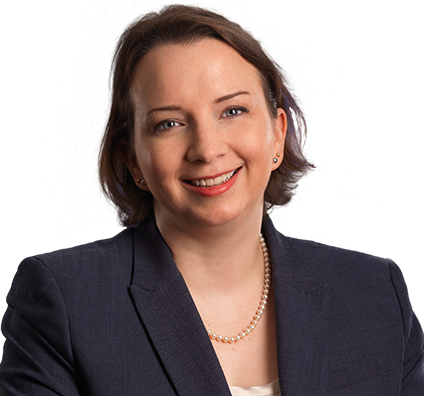 As required, Katie manages the negotiation of insurance, intellectual property and data security terms. Clients also appreciate Katie’s experience in creating and updating routinely used forms to streamline processes, saving time and money. Led preparation and negotiation of letter of intent and definitive agreements for multiyear, multimillion-dollar consulting services, licensing and marketing agreement. Negotiated multiyear, multimillion-dollar agreements for maintenance, repair and operations (MRO) procurement and management, employee services and software technologies. Advised on RFP process and award, negotiation of contracts for $10 million-plus supply of commodities critical to client's ongoing operations. Provided strategic advice and support to manufacturing and transportation clients on motor carrier agreements and outsourcing agreements, including SaaS agreements. Negotiated agreement for noncapital employee equipment worth more than $100 million. Advised Fortune 100 client on negotiation of dozens of contracts worth more than $100 million. Led negotiation of retail program agreement in excess of $100 million. Led negotiation of $500,000 preliminary engineering services agreement. Assisted in negotiation of multiyear agreement for on-site services critical to client’s operation at multiple locations, with value in excess of $10 million per year. Negotiated $500,000 product and sales equipment loan agreement for specialty chemicals client. Negotiated and drafted transportation agreements with motor, rail and barge carriers. Assisted in preparing multiple form agreements for client's logistics department to be used with vendors that supply transportation-related services, including equipment leasing and maintenance. 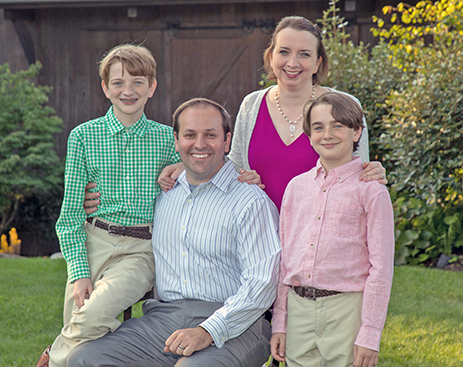 Katie’s favorite ways to relax are by reading and spending time with her two sons, her husband, and the dog and four cats her family has adopted from local rescues. She also enjoys nature and travel photography. 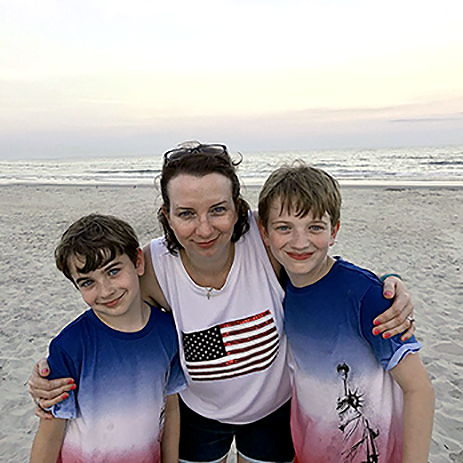 Katie relaxes with her sons in Litchfield Beach, South Carolina.